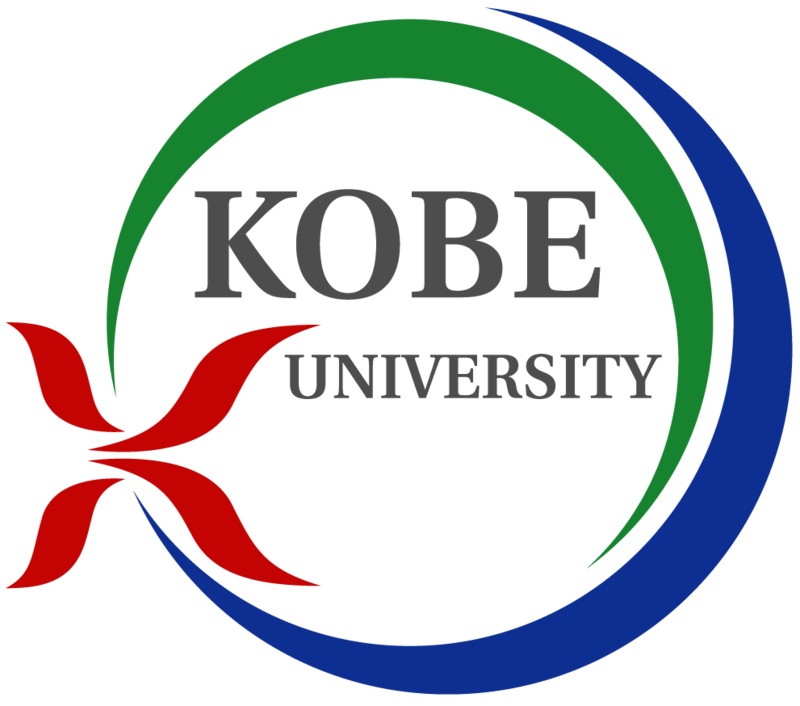 This page provides information for overseas students who are interested in the undergraduate or the graduate program of Physics Department at Kobe University. Usually it takes 4 years for students to complete the undergraduate program. During the 1st and 2nd years, they take courses offered by Physics Department as well as other general courses such as literature, language, economics, philosophy, etc. During the 3rd year they take mostly the courses given by Physics Department, During the 4th year each student is assigned to a specific research group, and works on a research project. A thesis is not required, but each student is required to make a 10-minute presentation on his/her project to the faculty members. Below is a partial list of couses offered by the Physics Department. Mechanics 1, 2; Analytical dynamics; Theory of Relativity, Thermal Physics; Statistical Physics 1, 2; Quantum Mechanics 1, 2; Mathematical Methods in Physics 1, 2; Electromagnetics 1, 2; Wave Mechanics, Solid State Physics 1, 2; Atomic Physics; Quantum Optics; Elementary Particle Physics; Physics Lab 1, 2, 3; Topics in Modern Physics. Usually it takes 2 years to obatin a Master of Science degree (master course), and additional three years (five years in total) to obatin a Doctor of Science degree (doctor course). Currently, about 25 students are enrolled in the master course every year, and approximately 80 % of them get a job in industry after completing master course. The rest 20 % students continue their study towards Doctor degree in the doctor course. A master course student belongs to a research group in one of the following three research areas: theoretical physics, condensed matter experiments, and high-energy experiments. For details, see the "Resarch" pages from menu on the left. A student will be assigned his/her own research project, and also has to take courses. Below is the list of courses offered in the master course. Basics in Theoretical Physics; Solid State Physics; High Energy Physics; Quantum Theory of Solids 1, 2; Elementary Particle Theory 1, 2; High Energy Experiments 1-4; Physics of Strongly Correlated Electron Systems; Low Temperature Solid State Physics; Electron Resonance and Applications; Quantum Optics. After obtaining required course credits, completing a master thesis, and a successful oral defense of the thesis against the thesis committee, a student is finally granted the Master of Science degree. During the doctor course, a student continues his/her own research for three more years. It is expected that a doctor course student publishes papers in scientific journals, and makes presentations at domestic and international conferences or meetings. A Doctor of Science degree is granted after the successful defense of the doctoral thesis against the thesis committee.